Think you’re safe from viruses because you only use your computer to check your email? Think again. Email scams are one of the three largest venues that hackers use to target their victims, so you could be infecting your computer without even realizing it. 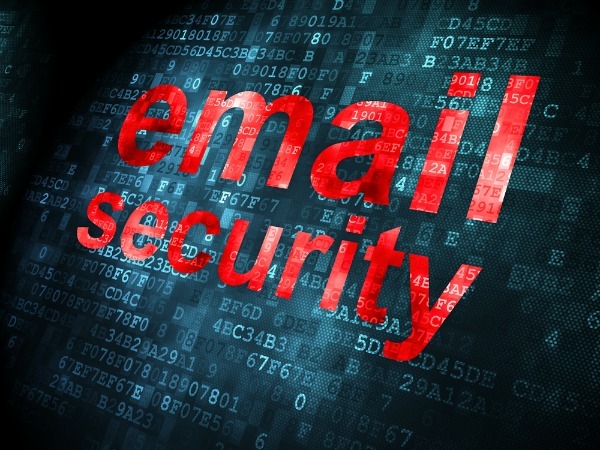 Before you click on your Inbox again, check out these email security do’s and don’ts! Your relative/friend/neighbor is stuck in a foreign country, lost his passport and needs you to send money immediately. A poor four-year old boy is dying of cancer, and a generous donor will donate a penny for every person this email is forwarded to. (Most nefarious of all!) Virus Warning! Virus XYZ is going around the Internet. Pass this message along, and warn your friends. These emails, while annoying, are a fairly innocuous form of email spam. The next level is less benign and can actually do damage to your computer. Note: Some HTML-code embedded in emails is actually an email virus in disguise. Never accept HTML coding for emails you don’t know. The next way hackers like to get you is by sending you an enticing email with some sort of attachment that actually contains a virus embedded within it. Once you’ve downloaded the attachment (usually named Love Letter or Cutest Video of Kittens Ever) and opened the file, your computer has been infected, and the damage can be catastrophic. The general rule is, if you don’t know who the sender is, don’t download any attachments, ever! Finally, the most detrimental email viruses of all are the ones that get you to do something like give over your personal information. The most common way to do this is by sending a letter from your bank or social media platform saying your account has been hacked. With everyone getting hacked from Facebook to Instagram and Snapchat, you’re obviously concerned, caught off guard and ready to do whatever the email tells you to do. Usually, the email will provide you with a link and instructions on how to reset your password or save your account in some other way. What this nefarious bug is actually doing is sending you to a man in the middle site that will record and steal your personal information as you type it in, totally unaware of your actions. This is a serious form of malware that has duped thousands of people out of their entire bank account before they’ve even realized what’s happened. The best rule of thumb to prevent such scams from leaving you weeping is to never click on a link that is emailed to you, even if it seems legitimate. Instead, manually type the URL into the browser bar, and this will ensure that you actually arrive at the web address that you are aiming for. From here, you can check to see if there are actually any problems on your account. Now that you understand the importance of email security, don’t let yourself fall for these email scams; stay protected by following these tips and downloading the best antivirus software on the market. 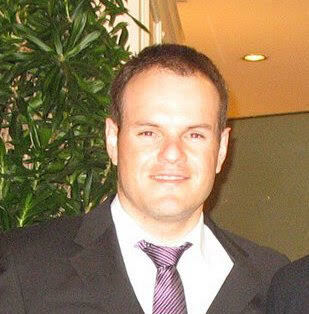 Eddie Nudel has vast experience in software solutions; for both the business and consumer markets. He has managed several companies and is an expert in IT and marketing.